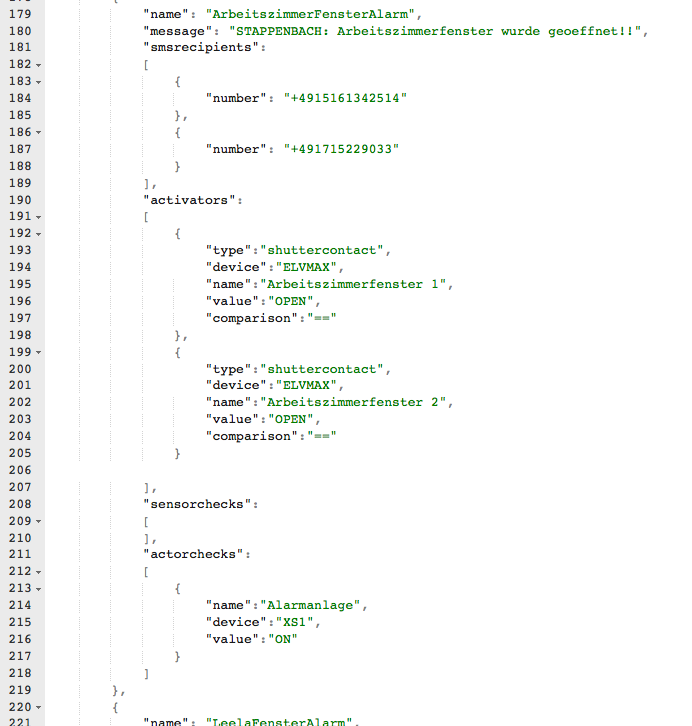 I’ve added Alarming to hacs a while ago and I’ve now extended the built-in SMS gateway providers with the german telekom services called “Global SMS API”. This API is offered through the Telekom own portal called developer garden and is as easy to use as it can possibly be. You only need to set-up the account with developergarden and after less than 5 minutes you can send and receive SMS and do a lot more. They got APIs for nearly everything you possible want to do … fancy some “talk to your house”-action? Would be easy to integrate into h.a.c.s. using their Speech2Text APIs. 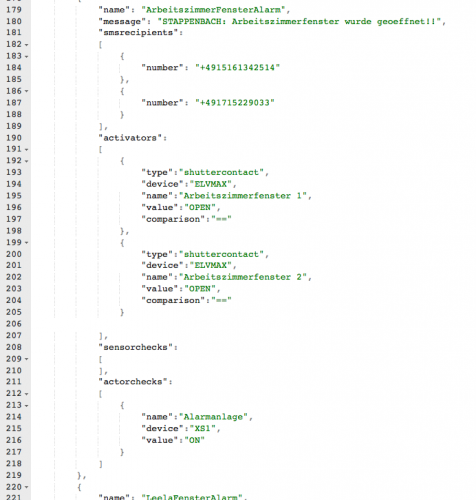 Before the Telekom Global SMS API I’ve used a different provider (SMS77) but since the delivery times of this provider varied like crazy (everything from 30 seconds to 5 minutes) and the provider had a lot of downtimes my thought was to give the market leader a try. So now here it is – integrated. Get the source here.